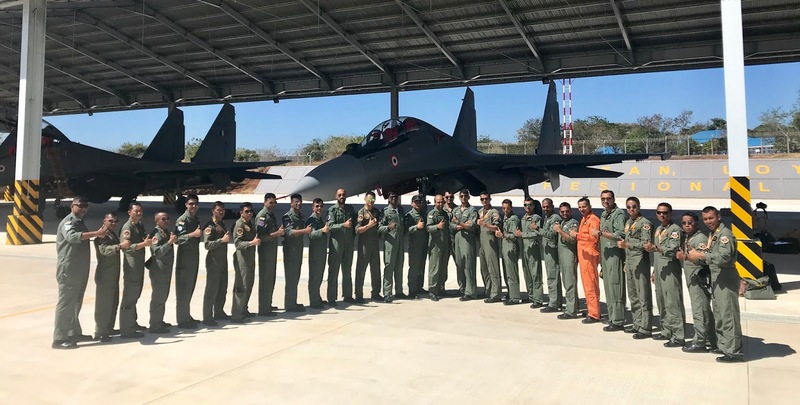 An Indian Air Force contingent comprising of four Su-30 MKI, 01 X C-130 and 01 X C-17 aircraft, landed at Darwin Air Force Base, Australia today. 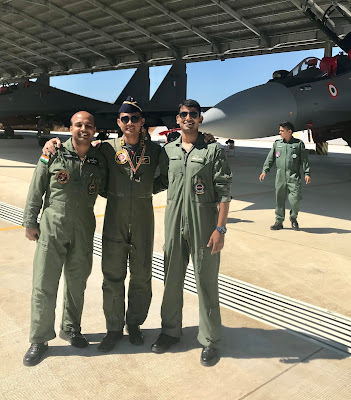 This is the first time that an IAF contingent is participating in a multinational air exercise in Australia with Royal Australian Air Force. 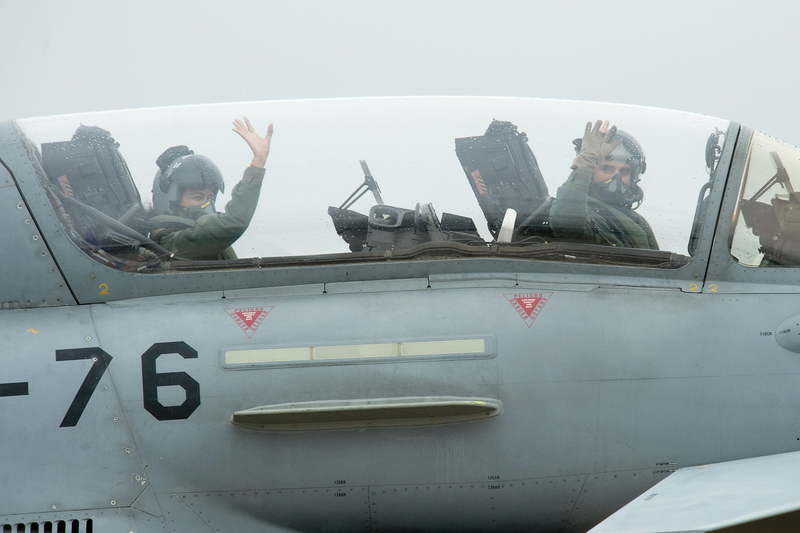 This exercise involves over 100 aircraft from around the globe and will provide a unique opportunity to the air-warriors to operate in a dynamic warlike environment. 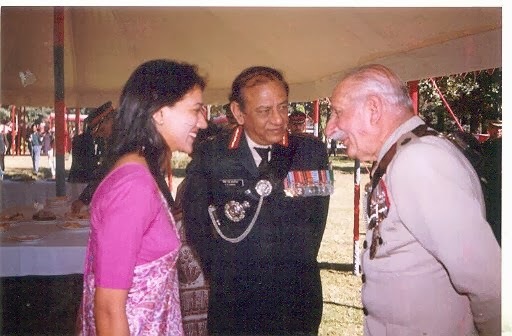 As a part of Commonwealth countries, India and Australia have always enjoyed amicable bilateral relations. 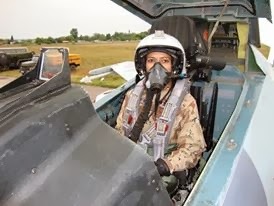 Air Forces of both the countries have participated in the Second World War. 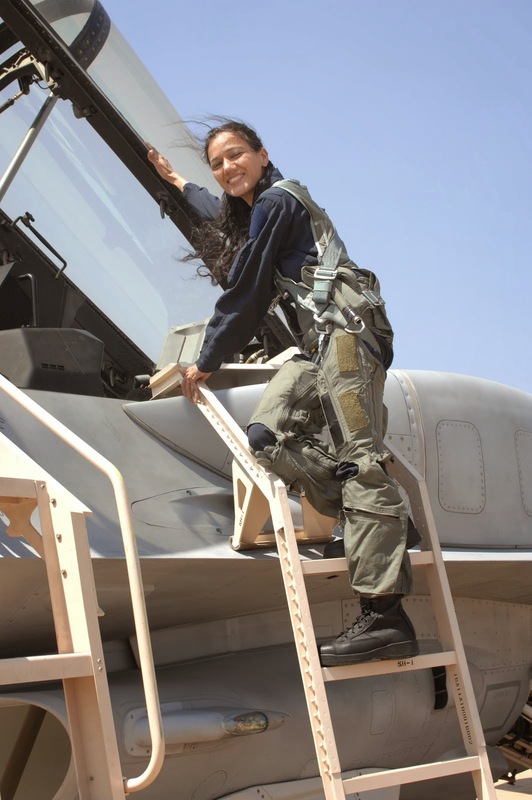 The contribution of these nations has been well documented and acknowledged by the historians. Su-30 MKI aircraft flew across the ocean to once again demonstrate our strategic reach and professionalism. 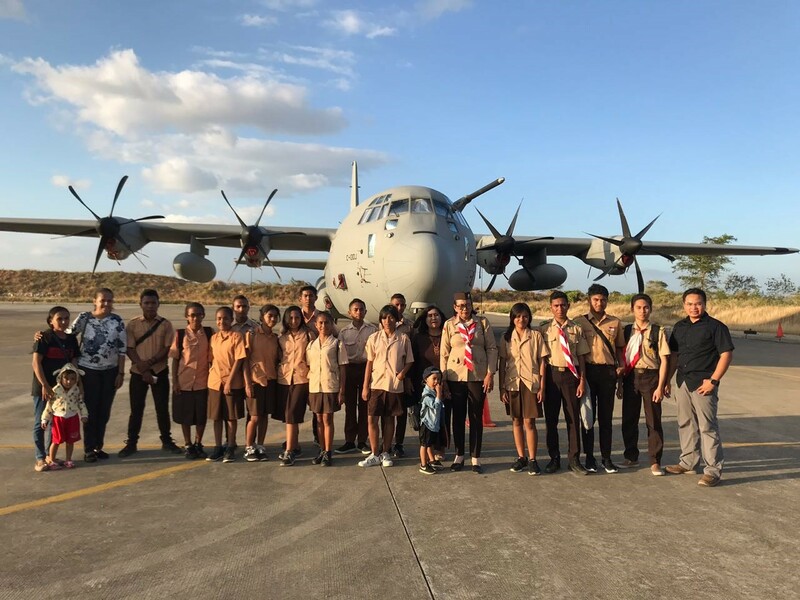 As part of military diplomacy and reassuring our neighbours of our commitment to regional peace and security, while en-route to Australia, IAF engaged with the Indonesian and Malaysian Air Forces. After the success of recently concluded Exercise Gaganshakti-2018, IAF engagement with Indonesian and Malayasian Air Forces and participation in the Exercise Pitch Black-18 in Australia, IAF will once again showcase it’s capability to be an effective net security provider in the region. 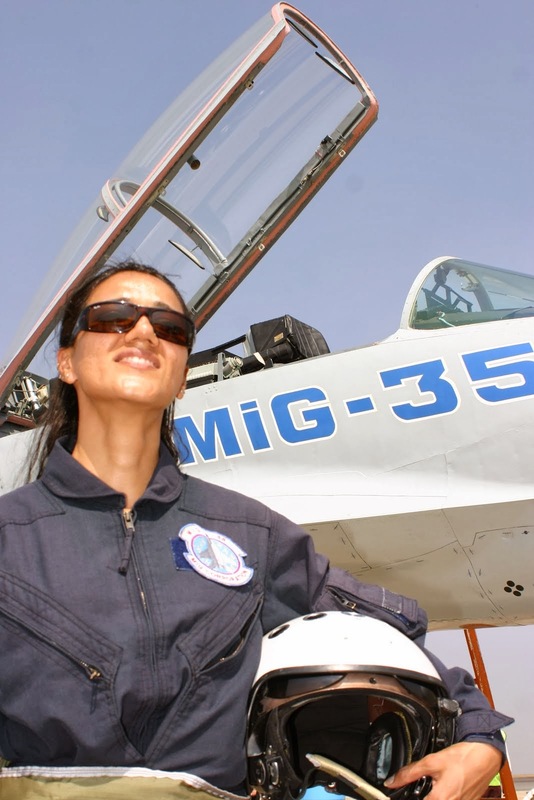 Navigating across the ocean, precise air to air engagement with tanker aircraft and ability to operate over the international airspace reaffirms that the Indian Air Force would always play the cutting edge of our nation’s military capability. It may be noted that during the recent visit of Prime Minister Narendra Modi to Indonesia, leaders of both countries took note of the increasing cooperation between the two Air Forces with the inaugural Staff Talks held in July 2017 and the decision to hold bilateral joint exercises between their Air Forces. 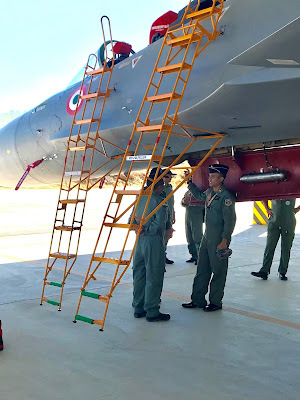 Before this visit there have been Subject Matter Expert exchanges between the two Air Forces in areas of mutual interest such as aerospace safety. As a follow up, another round of Subject Matter Expert talks on aspects of flying and maintenance of Su-30 aircraft were held at Kupang on 21 July 2018. 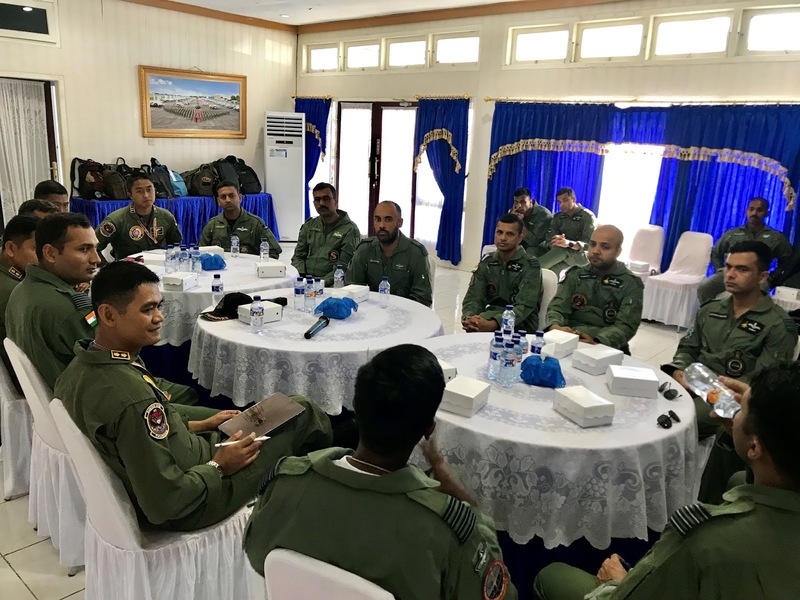 Detailed discussions were held to identify specific areas for enhancing cooperation including training of pilots in India as well as deputing instructors for training of pilots in Indonesia. 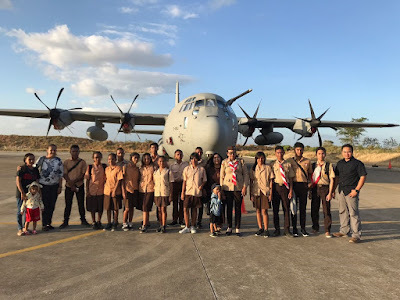 The IAF contingent also held an interaction with Mr. Jefirstson Riwu Kore, Mayor of Kupang. 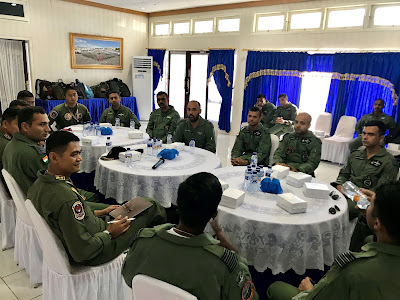 The second round of experience sharing and discussions on best practices was held between the pilots and maintainers on 23 July 2018. 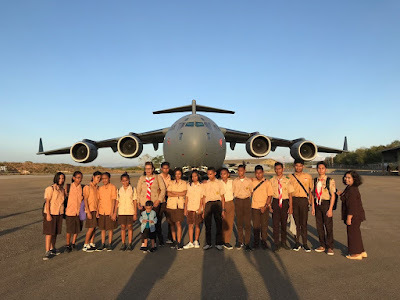 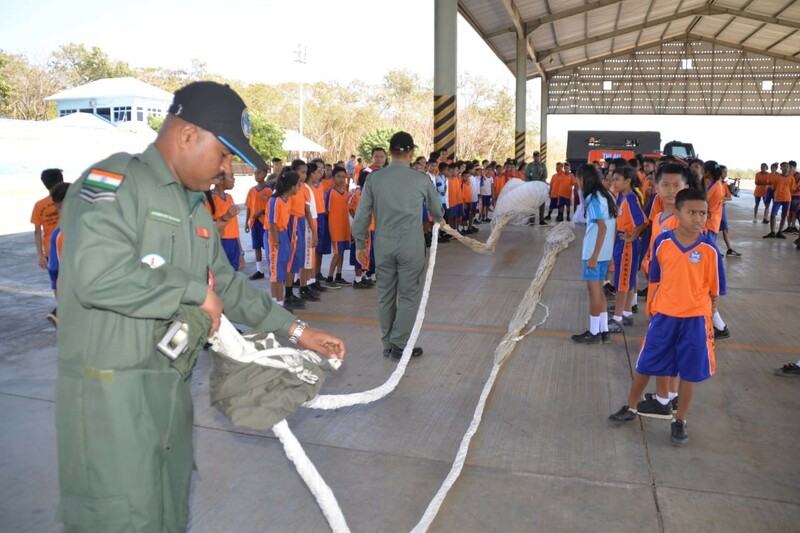 Children from the local Indonesian Air Force school were also invited to view the IAF aircrafts on 23 July 2018. 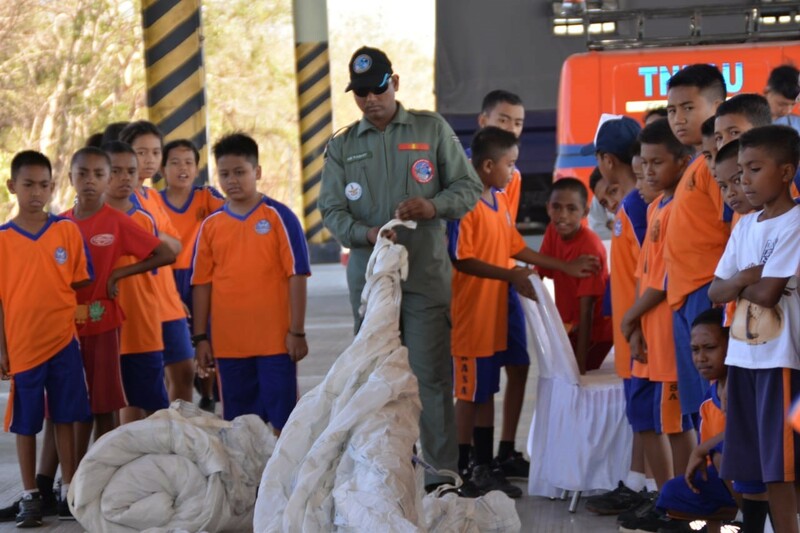 Recent years have witnessed an all-round deepening of cooperation across the three wings of the Defence Forces with Indonesia. 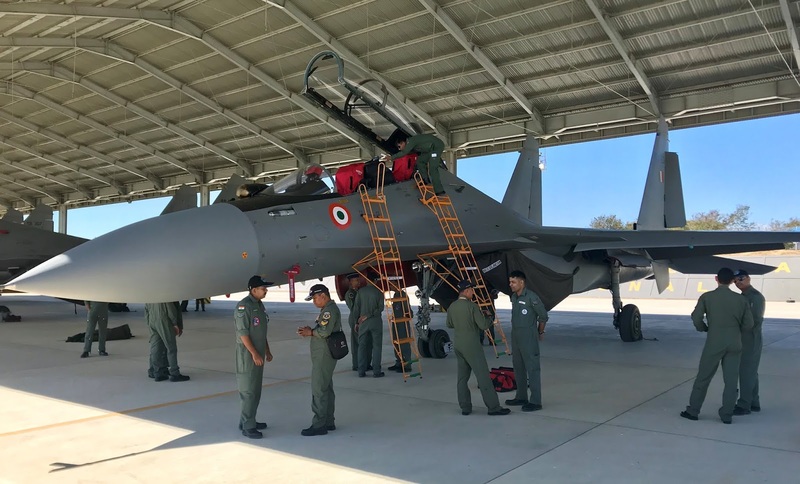 Further follow up on deepening defence exchanges with Indonesia is expected to be discussed during the upcoming 6th Joint Defence Cooperation Committee meeting to be held between India and Indonesia in New Delhi in August 2018.